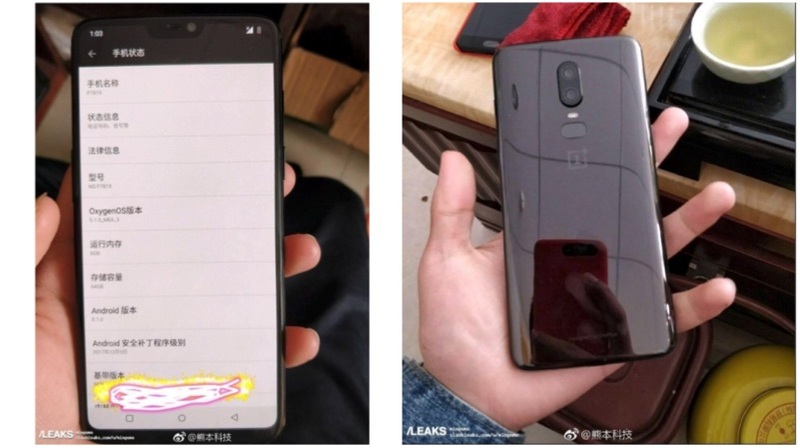 The OnePlus 6 will be the much-awaited follow-up to the OnePlus 5T which was launched in November 2017. So far, we already know quite a few details about the upcoming flagship smartphone. OnePlus has generously teased almost all the new features that we can expect from the device, including the limited edition OnePlus 6 Avengers Edition of the smartphone. 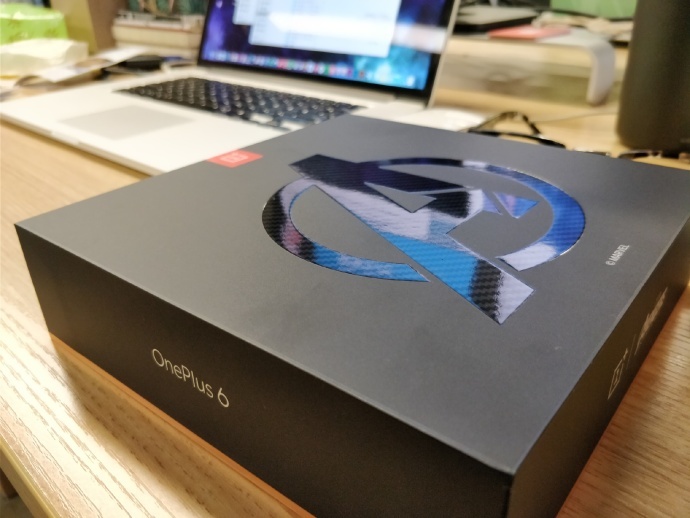 Now, a new image posted OnePlus’ Weibo account reveals the design of the retail box of the OnePlus Avengers Edition. The image does not reveal any specifications of the device. However, there is a huge hint about the build and design of the smartphone on the box. The Avengers insignia features a kevlar finish which hints at the build and design of the special edition OnePlus variant. In the teaser of the smartphone that OnePlus released a few days ago, we noticed a similar hint. This could be possible, considering the company brought back the famed Sandstone finish on the OnePlus 5T Star Wars Edition. It is worth noting that the OnePlus 5T STar Wars Edition was launched in other countries as the Sandstone Edition, meaning a Kevlar Edition could be in the pipeline for OnePlus in other countries. The company has already confirmed that the OnePlus 6 will have a glass back, and the Avengers Edition could be a unique offering from OnePlus. In 2018, the OnePlus 6 will be the only affordable flagship smartphone for now. Things might change when Xiaomi launches the Mi MIX 2s and Asus launches the Zenfone 5Z in India. However, the OnePlus 6 with its new features should have a lot of suitors. We will keep you updated with all the news about the OnePlus 6 as we approach its official launch.